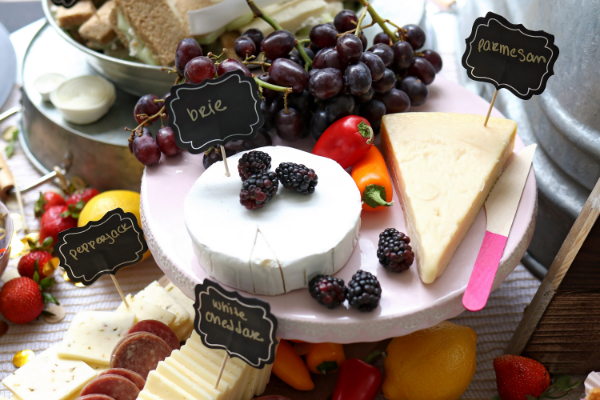 Easy and elegant, a wine and cheese party is a great way to introduce friends to new pairings — and each other! Here’s a rule of thumb when selecting your pairings: soft cheeses are milder and go with young, acidic white wines, while hard cheeses are more “assertive,” and pair well with older, full-bodied reds. Halloween is fast approaching, why not celebrate with a scary movie night? 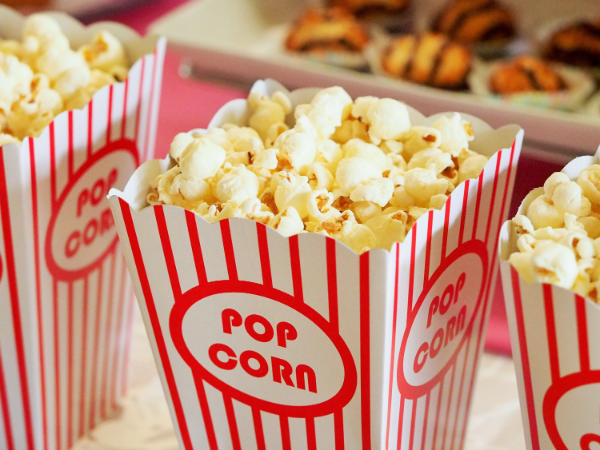 Set the stage for chills with candlelight and serve movie theater treats like popcorn and candy. Have guests suggest their favorite films or try a few classics like Rosemary’s Baby, The Shining, or The Omen. It will be a scary good time! One of the best parts of fall is fall food. Rich stews, warm apple pie, roasted meats…it’s a delicious time of year. To celebrate fall’s harvest, host an autumn-themed potluck. Have guests bring their favorite dish featuring one of fall’s seasonal bests (like an apple-themed potluck, with everything from roasted pork chops with apples to apple ice cream) or their favorite stew, chili, or soup. You provide the wine and accoutrements and everyone enjoys a bountiful fall feast! 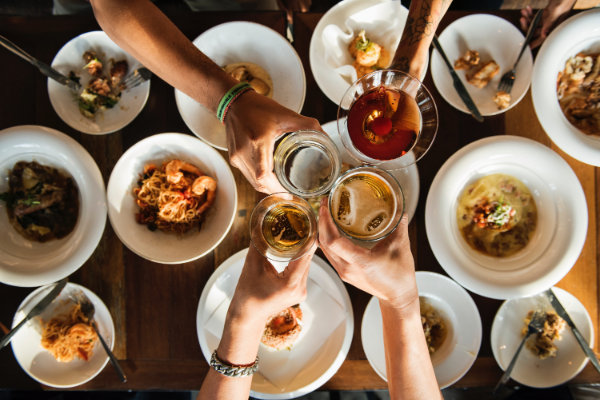 Before Thanksgiving, throw a get together for your closest friends, a “Friendsgiving,” if you will. Have everyone bring a Thanksgiving dish that is popular with their family or a recipe that has been passed down through the generations. It’s a great way to connect with friends old and new and establish a new tradition.